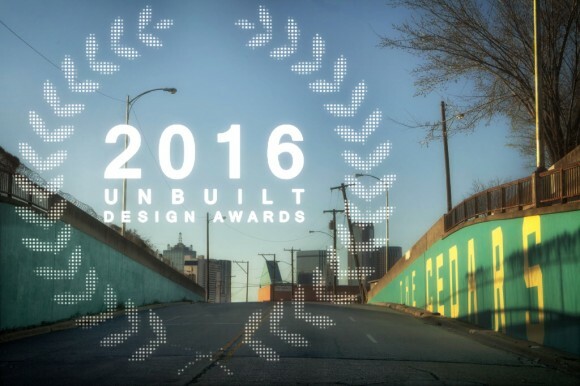 2016 AIA Dallas Unbuilt Design Awards call for entries opens Wednesday, March 23rd. One year ago we posted the statement above marking a transition in the Unbuilt Design Awards program. The outcome was exciting, to say the least, with a participation that was able to reach not only the chapter, but organizations and the community at large. This year we intend to further that dialogue through an evening of discussion and celebration of the ideas that continue to provoke design further throughout Dallas and beyond. This year’s program will be held on April 28th at 816 Montgomery in the Cedars neighborhood located in south Dallas. 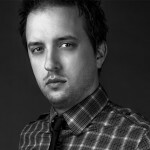 Projects will be featured once again in a gallery format with a presentation by the jurors as well as the announcement of the winning entries. Press and People’s Choice will also be awarded at the end of the night. The call for entries will go live on Wednesday, March 23rd. This year we have broadened the scope of work that can be submitted by AIA members. An Unbuilt entry may be any building design, conceptual or theory based design study, interior architecture, restoration, or urban design/planning project for which the documentation has been complete since January 1, 2011. This opens the category to a broad range of ideas from academic thinking to potential built work. We look forward to seeing a diverse group of entries in this year's program. For more information please click here or visit the AIA Dallas Design Awards website.